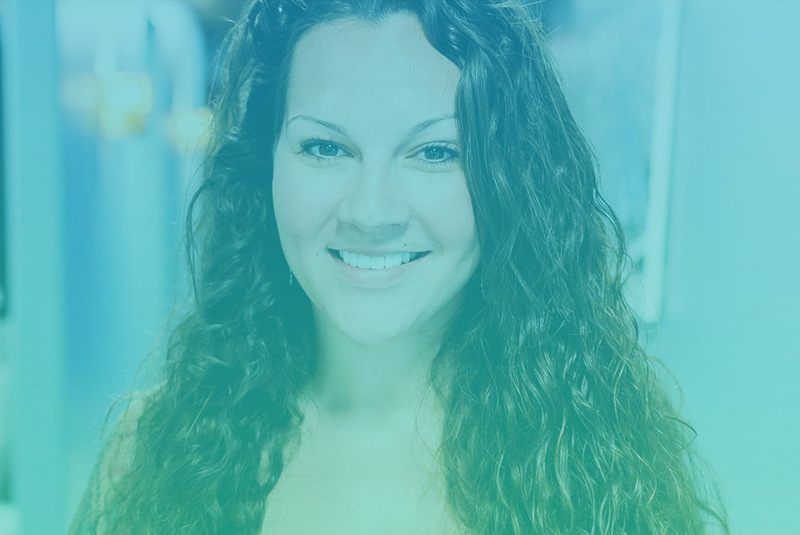 In her research, Rebekah was impressed with Dr. Olson’s implant methods utilizing the Galileos™ 3D Imaging System in coordination with CEREC Technology. Rebekah’s 3D x-ray would allow Dr. Olson to see all aspects of her mouth – including bone density, sinuses and nerves. Rebekah knew if she was going to invest in a new smile, she wanted to feel confident in her decision, so she made her first appointment. It was Rebekah’s connection with Dr. Olson and the team that solidified her decision. During her visit, “my guard was up, and I was taking notes.” Rebekah said. “Dr. 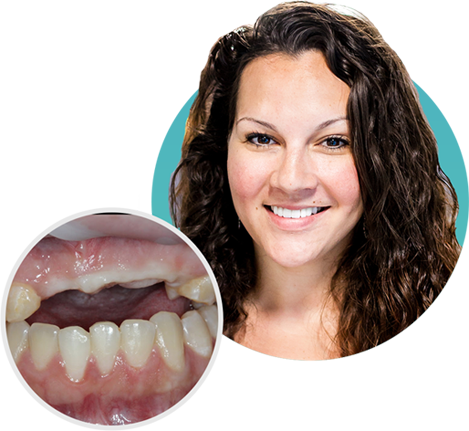 Olson was very inviting, and made me feel like I was at home.” Upon review of her case, four implants were recommended to address the functional problem presented, and then veneers on either side to cosmetically blend the new implants into her smile. 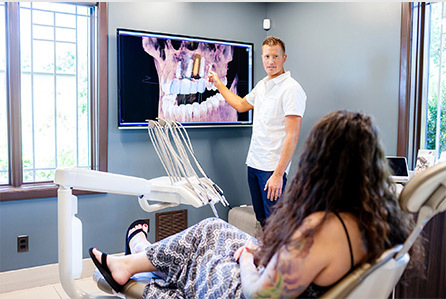 Dr. Olson thoroughly explained the importance of having technology which would allow a predictable outcome, while also delivering her finished smile in the same day. On the day of treatment, the plan for Rebekah’s implants and veneers went flawlessly. 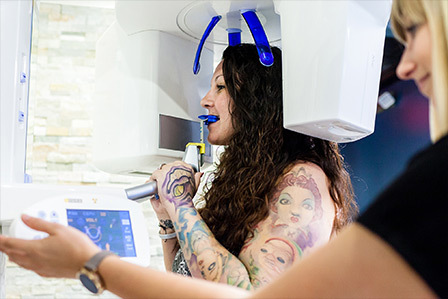 During her procedure, Rebekah had time to relax in the Comfort Room for a massage, and enjoy a break to sip a freshly brewed latte while her CEREC veneers and crowns were fabricating. I thought that I would be more confident; I thought [my confidence] would shoot up to a ten, but it shot up to 100. It was a great investment in my personality, my self-confidence, and my smile. It’s probably one of the best investments I’ve ever made in myself.